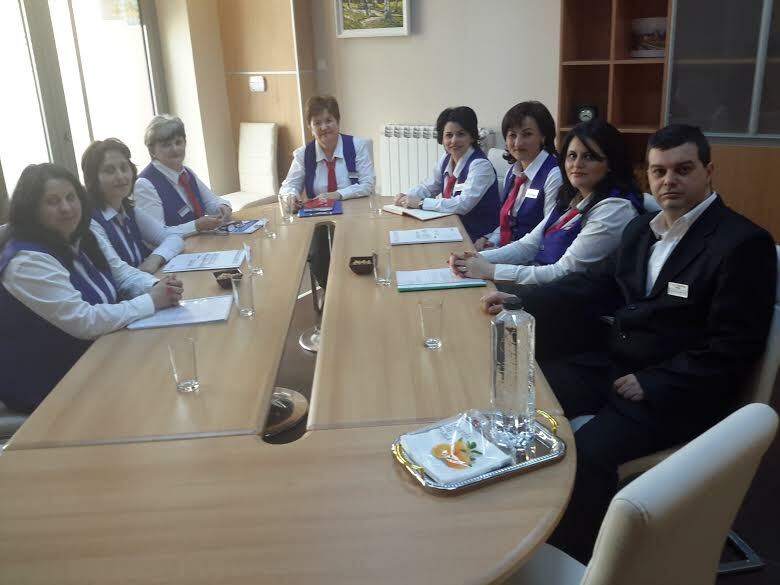 2012-2015 confirmed the permanent positive trend of the credit unions activity. 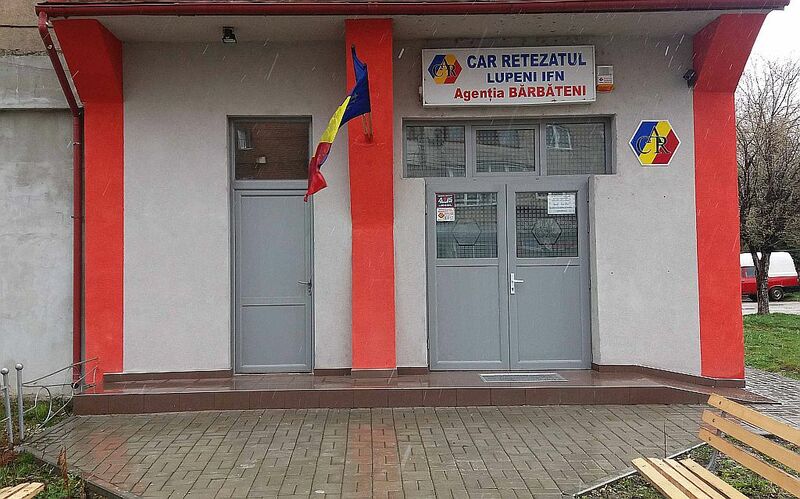 The recent policy of territorial expansion that resulted in new agencies in Gorj, Caras Severin and Timis counties brought a big increase of the members numbers. 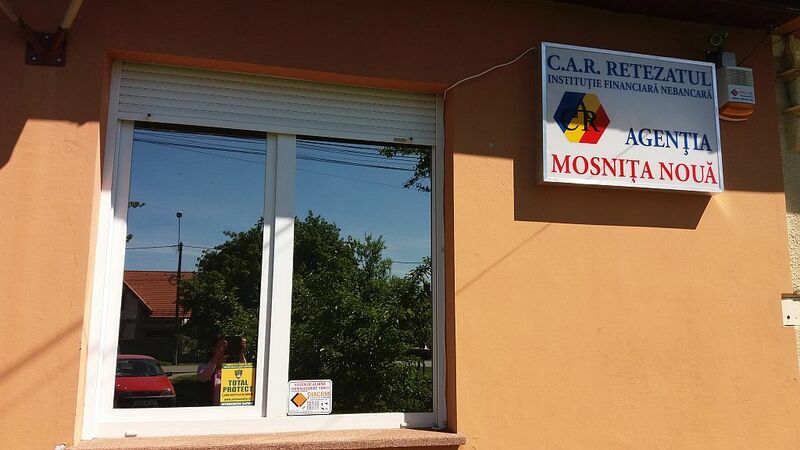 For example, the two agencies in Carbunesti and Rovinari reached almost 25% of the total members and the newer ones already confirmed the investment too. As a sign of the efficeancy of the territorial expansion the last couple of years ended with almost twice the number of members we had before. The members shares account increased accordingly, as a sign of the members trust. 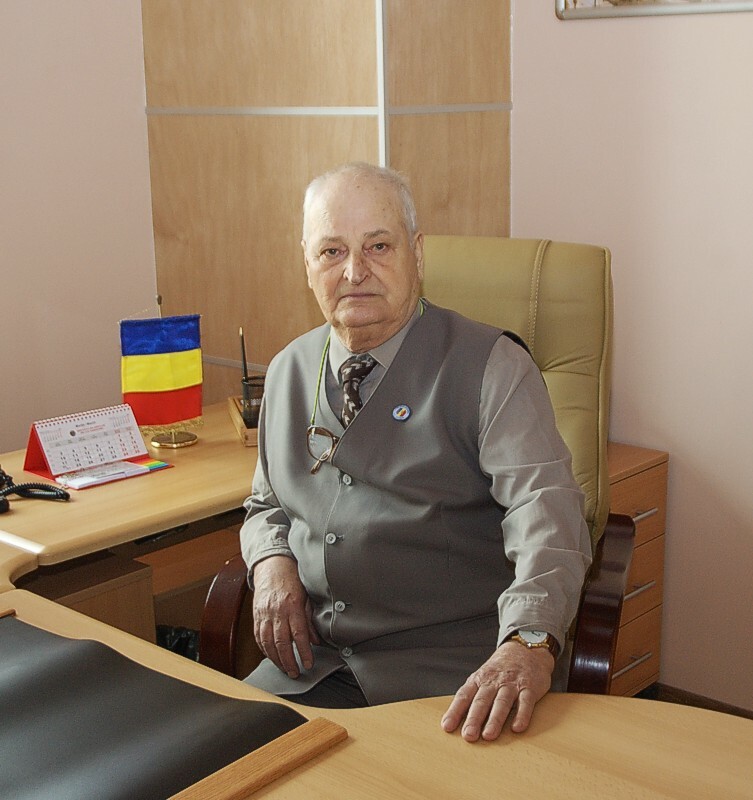 The productive assets reached 15 million lei, with the loans as the main component. 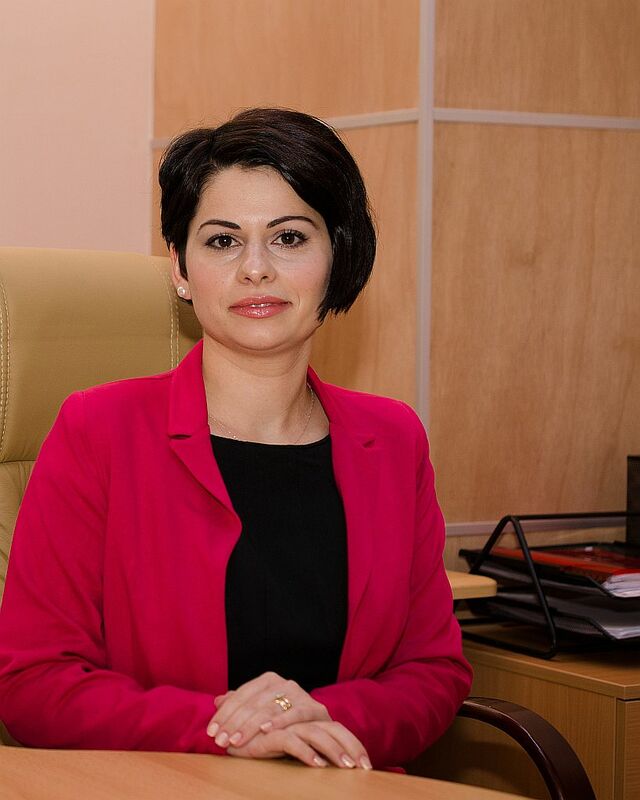 TThe active loans granting policy, in addition to a careful supervision of the costs increased incomes, allowing the awarding of good interests for members savings, constantly higher than the yearly budget previsioned. It's necessary to emphasize that a well trained team of specialists is behind all these results. 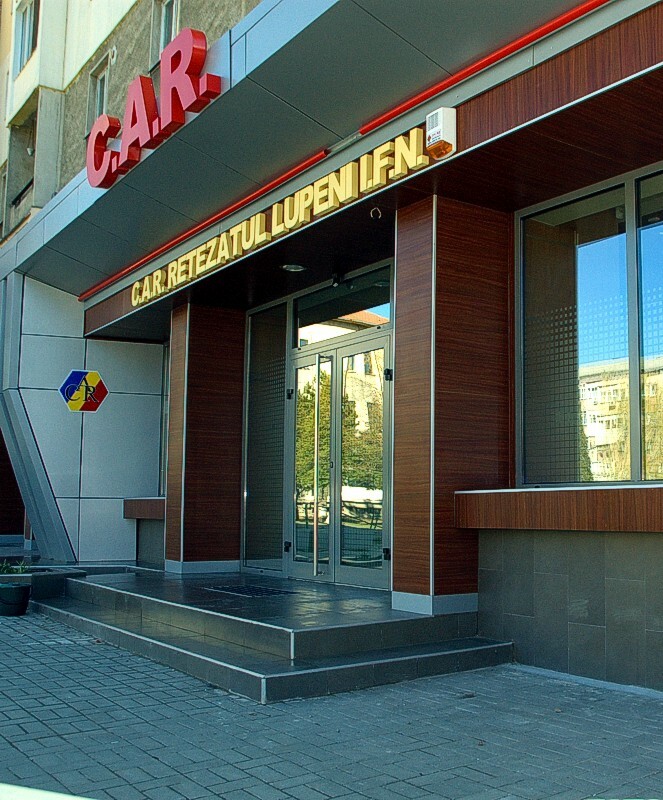 Many of our employees are university graduates in economic fields and all of them graduated specialized training programs organized by the Romanian Banking Institute too, obtaining Romanian and European banking licences.The permanent good results kept CAR Retezatul Lupeni IFN in the top of the Hunedoara county credit unions. 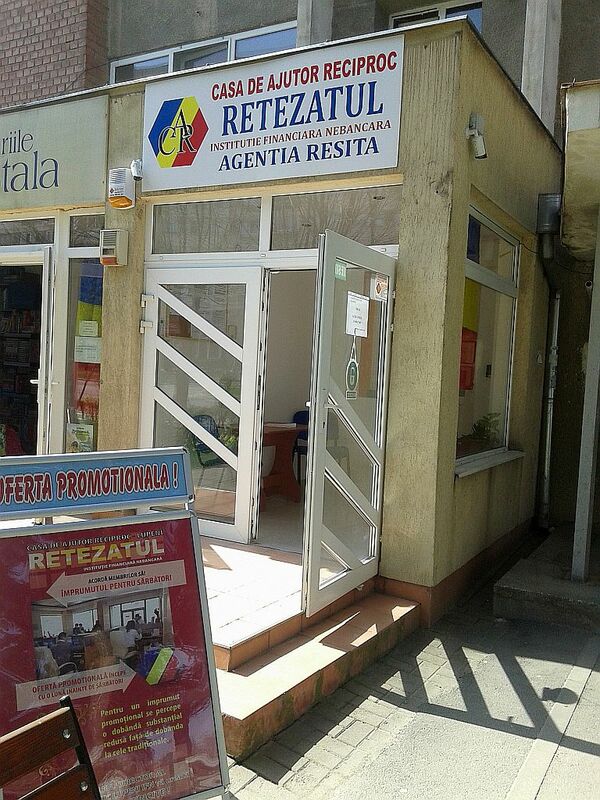 The affiliation to UTCAR West Region meant maintaining good relations with all the other credit unions in Hunedoara county, alining policies and the range of services permanently updated to the changing financial environment, without giving up the specific features the local environment requires. In order to meet the members needs we continuously expand the loan types: the ones up to the level of the members shares (with a very convenient interest rate), completion loans (deidicated to creditworthy, disciplined members in temporary financial troubles), capitalizing loans (dedicated to members willing to rapidly increase their member shares), promotional loans occasioned by religious holidays (Christmas and Easter), special loans dedicated to the new members from the newly opened agencies, holiday or birthday specials. 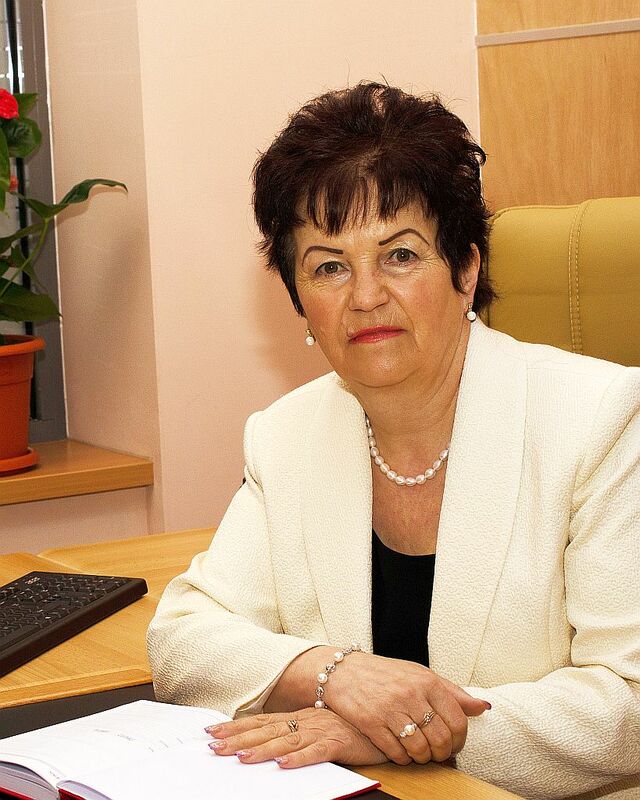 These loans, in addition to the non-refundable burial aids, and the protection of the savings through good interest rates granted at the end of the financial year are proofs of the social involvement of the credit union in its members lives. We also actively participate to the scholarship fund "Development Through Knowledge", and intend to start a social fund destined to grant non-refundable aids in special cases of unemployement, prolonged ilnesses, surgical cases, etc. The key of the success lays alwys in the ability to change the patterns in thinking and behaviour, to see things from a different perspective than the obvious one, but most important in the capacity of generating alternatives and original solutions. As an old industrial city, Lupeni always knew concerns of different social cathegories for finding ways to mutual aid. The first such assocations started slowly, when teachers, miners, traders or healthcare workers started to look for everyday financing. At first appeared groups of friends, co-workers, families, who associated into so called "gipsy wheel" circles. On a basis of intensive industrialising, the1950's marked the appearance of many new credit unions. In almost any company/institution there was a credit union, so the members numbers and their funds increased significantly. After a while the growth stopped, problems appeared, the loans were honored with delay and the size of the loans remained unsatisfactory. It became mandatory to financially strengthen the credit unions, so the situation was analyzed and some proposals were made. In 1975, with the acceptance of the workers unions, a merger was realized between all the small credit unions from Lupeni. The new entity activated as the mutual aid association of the credit unions from Lupeni (C.A.R. 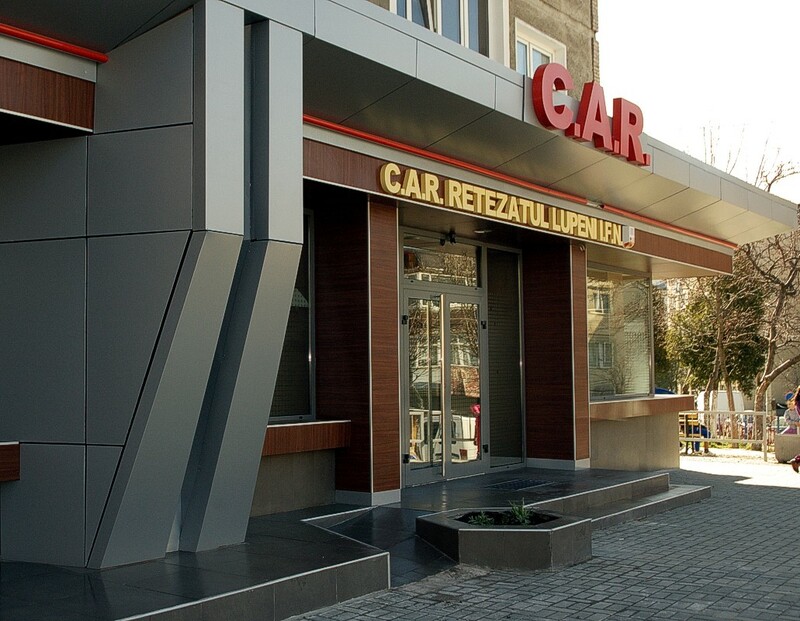 al consiliului orăşenesc al sindicatelor Lupeni), until 1991, when changed it's name into C.A.R. a Salariaţilor din oraşul Lupeni. 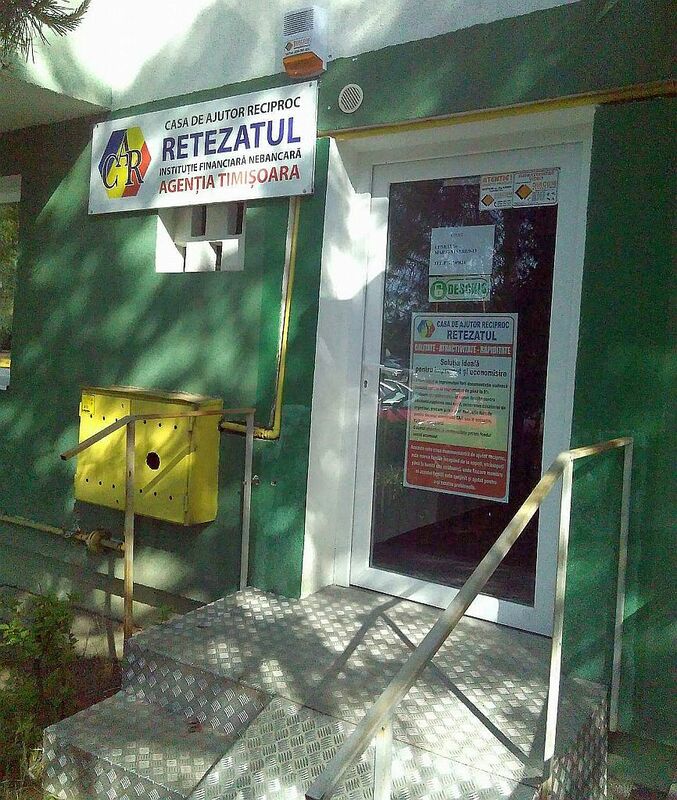 The merger proved to be a good decision, improved the strength of the new credit union, offered the financial power for a better compliance to the members financing needs, and as a result of the increasing trust the members numbers and funds grew too. After 1990 the activity modernized, the records were computerized, and the credit union continued to grow, but continued to focus on the members satisfaction and trust. Every change was directed to cost and time effective loand granting, increase of the incomes, all of these returning eventually to the members as main beneficiaries. 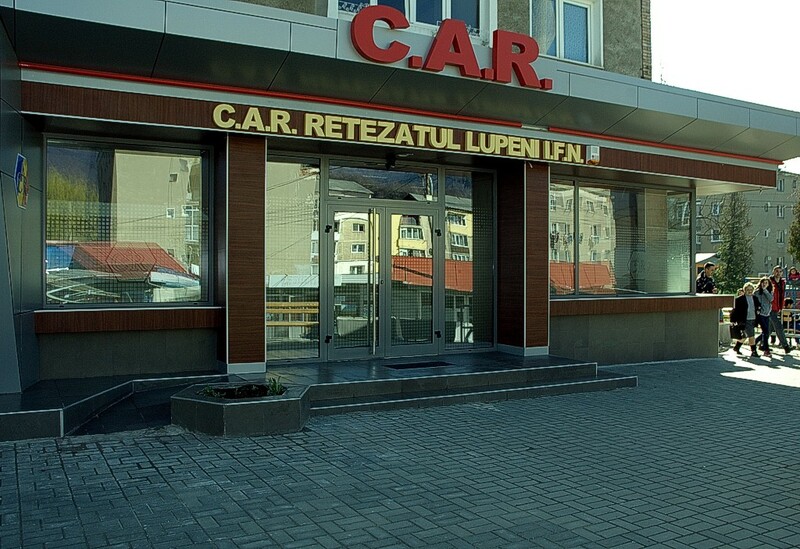 Right now CAR Retezatul Lupeni IFN (the new name adopted in 2012) is one of the strong credit unions of Hunedoara county. Activates in a modern environment, it's equipped with the necessary modern technology in every aspect of the activity, surveillance and security equipment included.